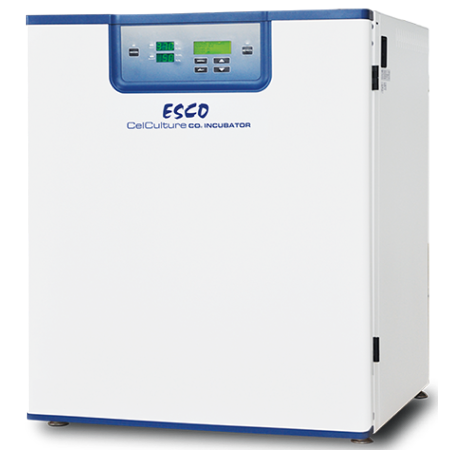 DESCRIPTION: Box CO2 incubators offering rapid temperature and gas recovery, ISO Class 5 cleanliness, ISOCIDE™ antimicrobial coating and an inner door kit to reduce contamination risk. The CelCulture® CO2 Incubator is designed to replicate the natural environment for developing embryos by maintaining low levels of oxygen. Fast temperature and gas recovery time using sophisticated firmware and optimally located precision sensors to monitor and control temperature, CO2 and O2 levels inside the chamber.